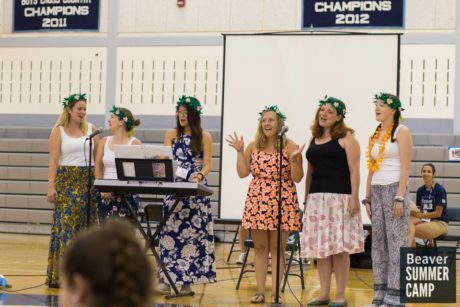 Staff Spotlight: Talent Show 2017! 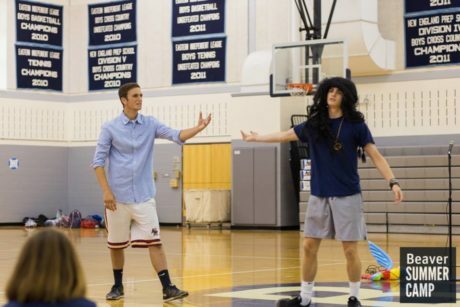 Everyone gathered in the gym on Thursday morning for the annual Staff Talent Show! 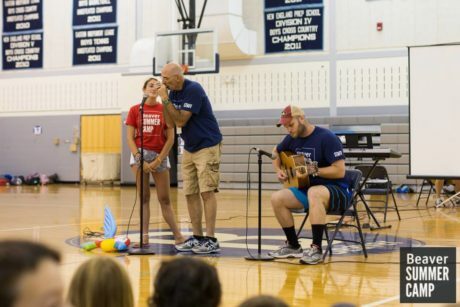 While we know and love our staff as skilled specialists and counselors, the talent show gives staffers an opportunity to show off little known talents to their campers! 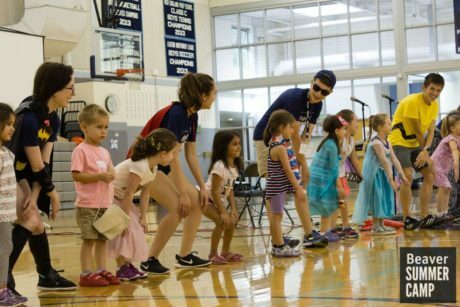 The show featured musical, theatrical, and dance performances by staff from all across Beaver Summer Camp! A soulful performance of “Wagon Wheels” gets the crowd going! 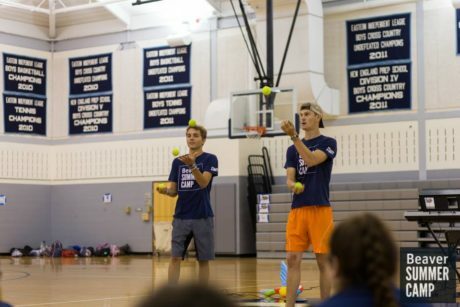 Counselors Nick and Nate entertain the crowd with a challenging and exciting juggling act! 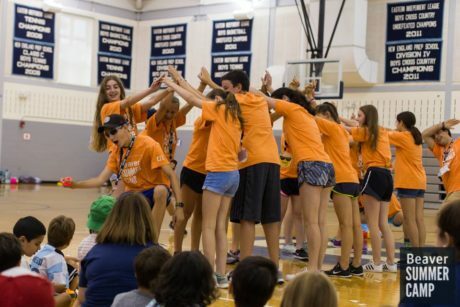 CITs kick the action up a notch and perform a group dance and lip sync to “Somebody Once Told Me” by Smashmouth! To check out more photos of the great performances, go to our Facebook page here! For a video of the full Talent Show and all the amazing performances, check out our video on YouTube here!